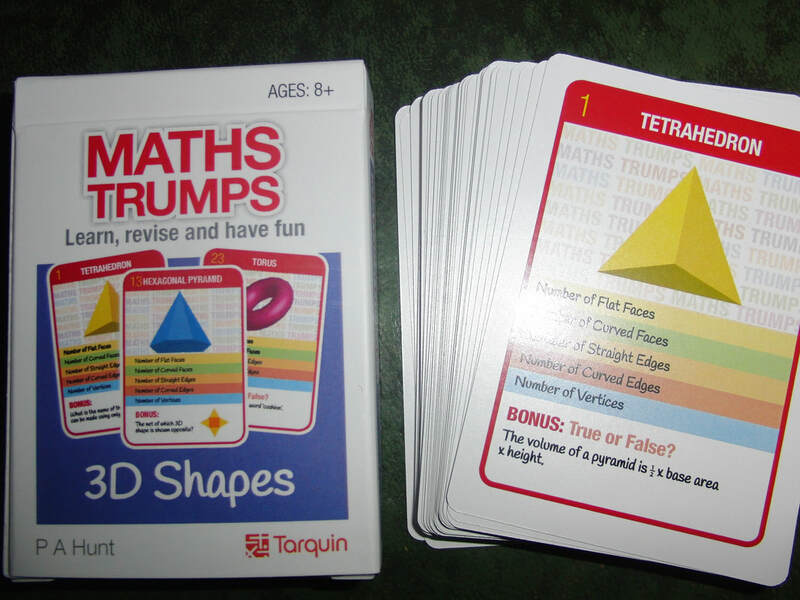 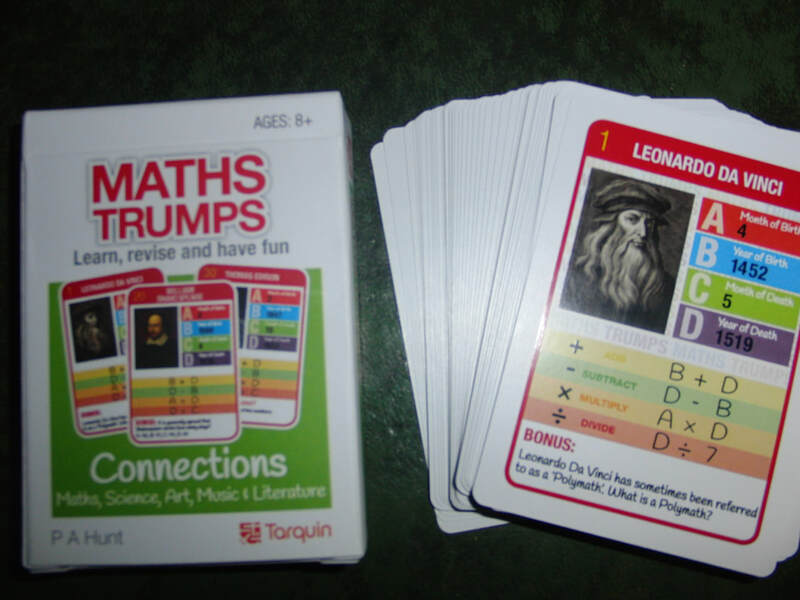 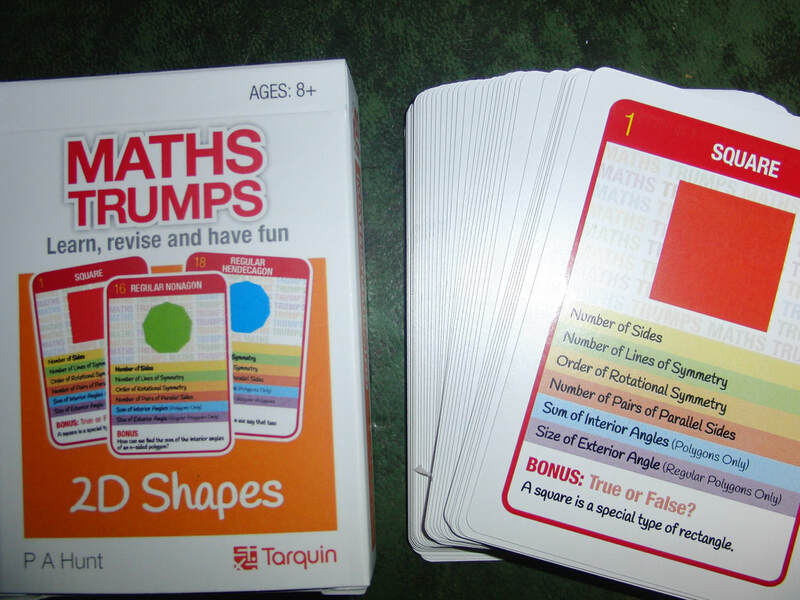 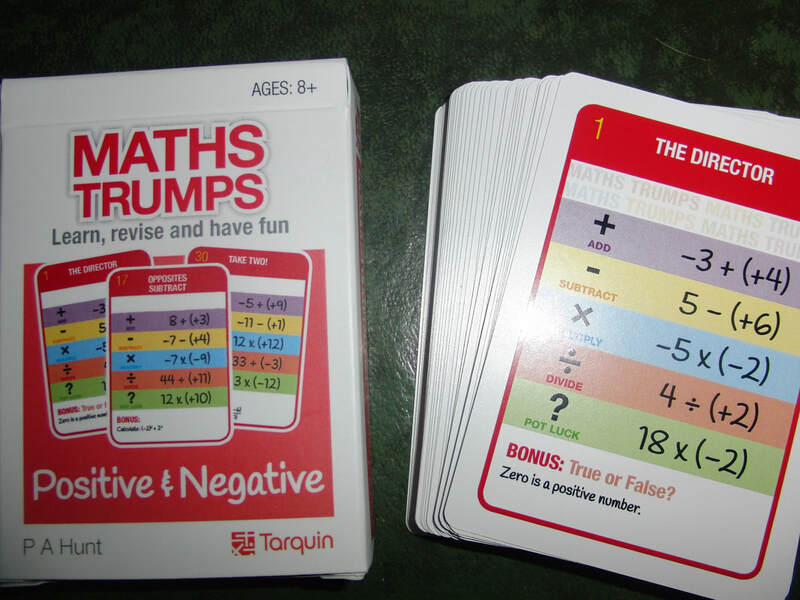 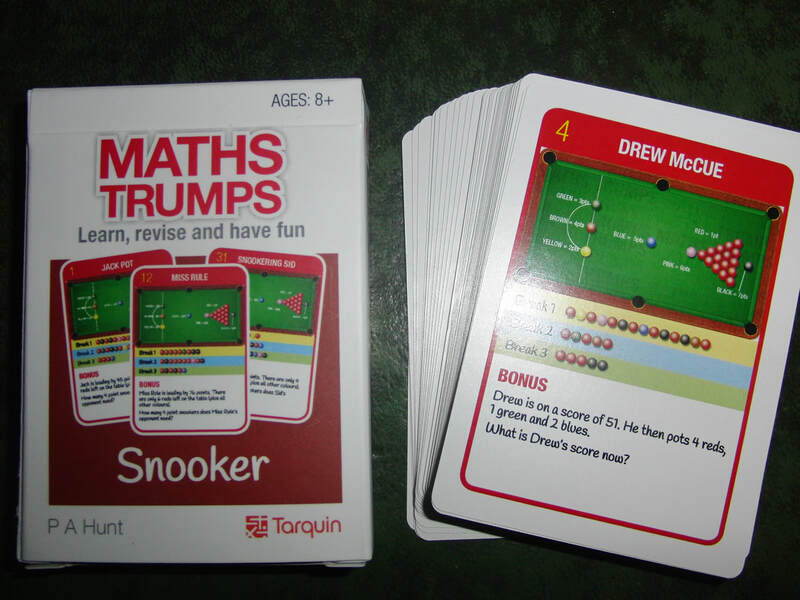 Maths Trumps - Learn Maths the Fun Way! 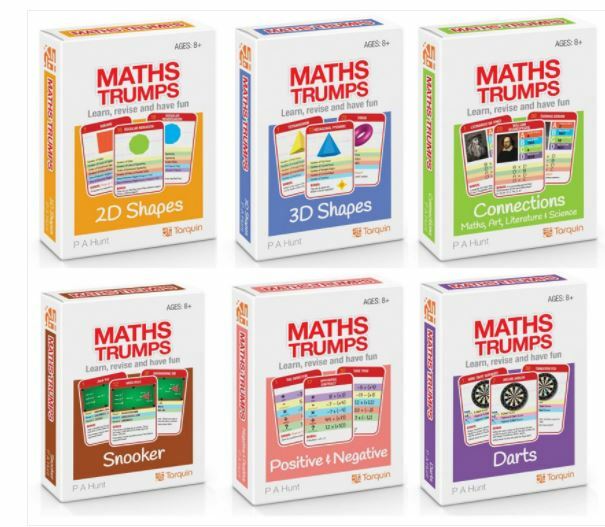 ​ 6 new exciting packs! 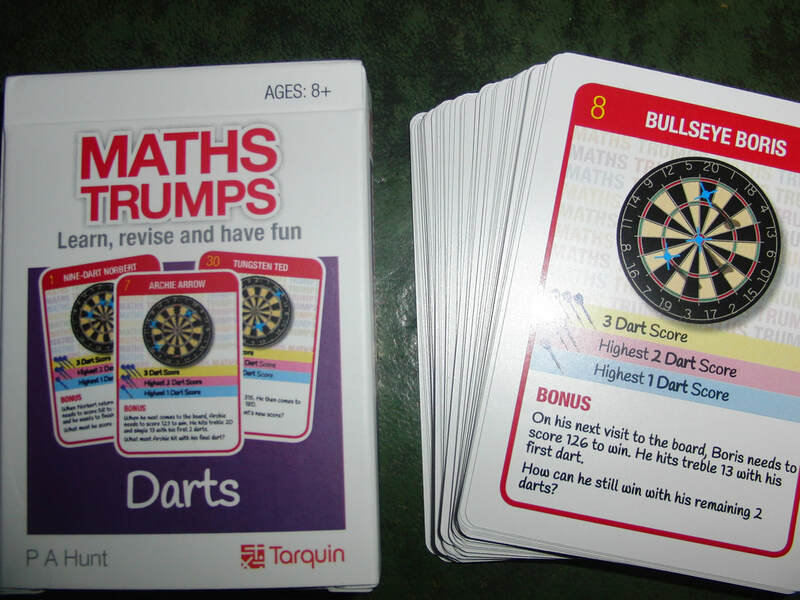 Click on the images below (left) to be purchase the required packs.